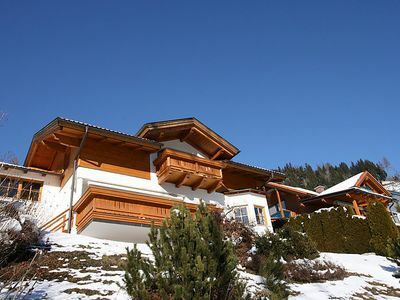 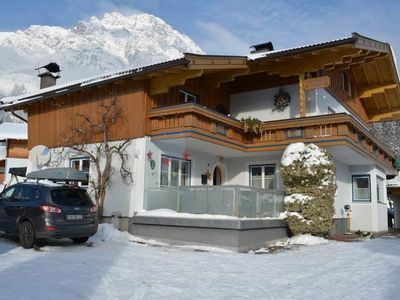 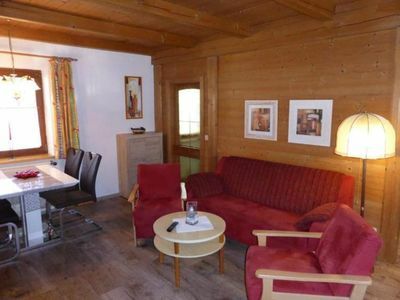 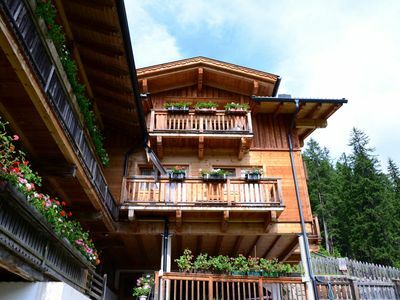 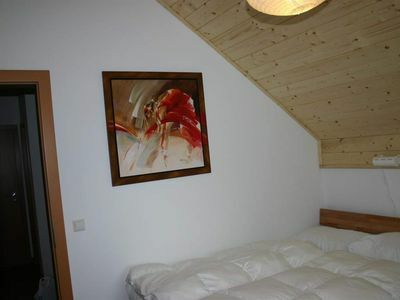 Our house is secluded and is the quietest and most beautiful Platzl in Innervillgraten. 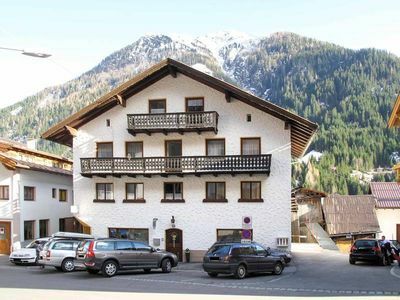 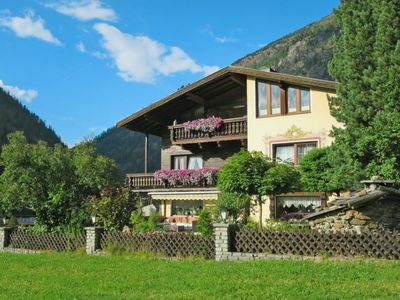 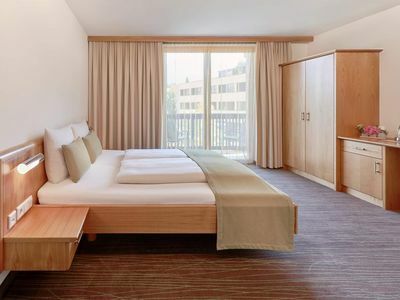 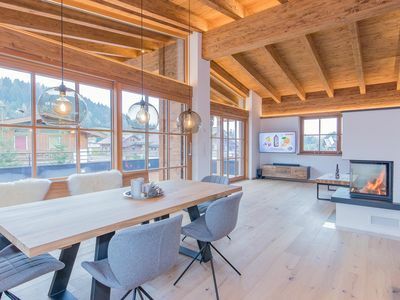 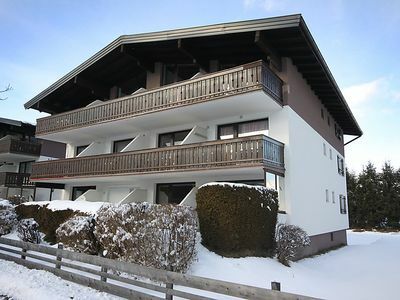 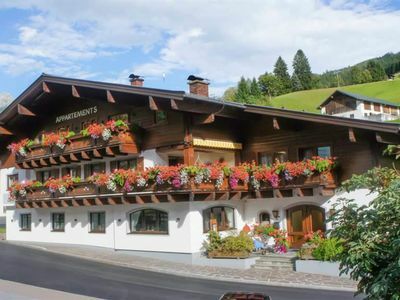 Its location makes it an ideal starting point for hiking and skiing tours, the mountain village of Kalkstein and the Unterstalleralm are within easy reach. 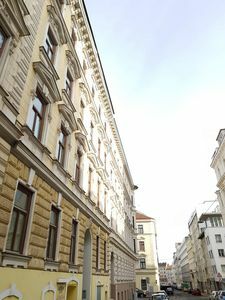 Paved driveway and easily accessible. 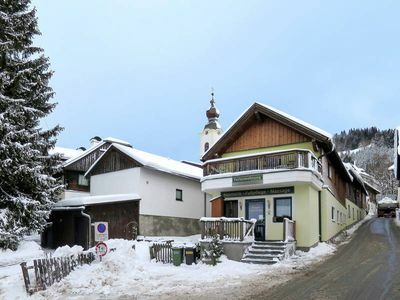 From the village center about 2.5 km away. 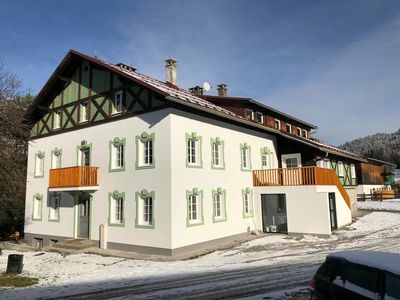 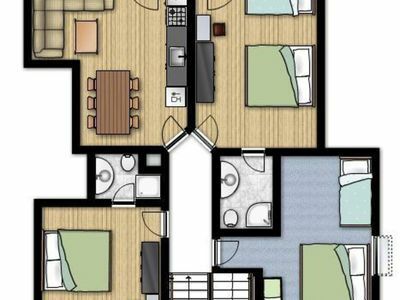 Apartment with 3 bedrooms, Kompelett equipped kitchen with living room, bath, shower and toilet, spacious apartment with 140 m2 living area, child-friendly interior, own farm products available in the house, internet access, balcony, telephone connection, television. 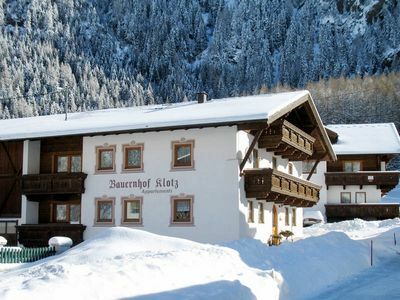 Welcome to the Schönegghof! 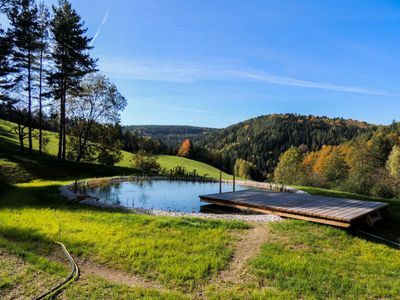 Hagengebirge 4-8 persons - organic family farm "Grubsteighof"